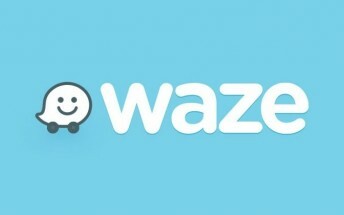 Google has two platforms for navigation - its own Google Maps and the subsequently acquired Waze. The latter is invaluable due to its crowd-sourced traffic and road issues alerts and is a favorite for many drivers. 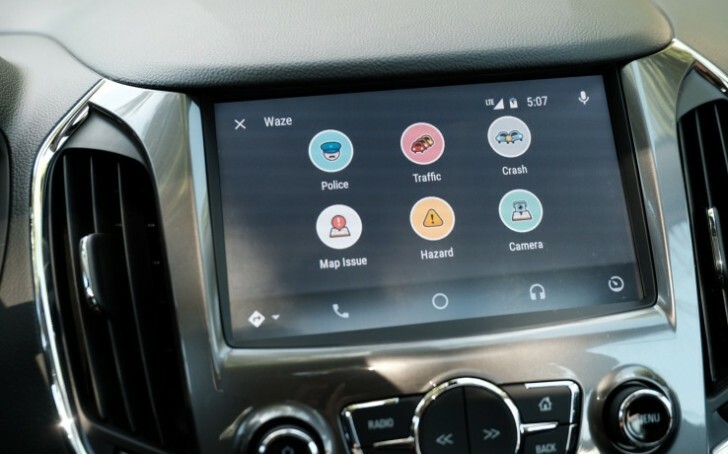 Now Waze is finally integrated into Android Auto with the latest update, which means that if you have the Google-powered infotainment platform in your car you won't need to use your phone for it. There are some differences compared to the Android app, mostly because of regulators and automakers. The important sharing features are still available, though. Thankfully, the ads are now gone. Every time you stop, an advert pops up on your Waze app, but not on Android Auto. Also, you can’t type an address while driving, which is to boost safety. The voice commands from the standard app have made it to the Android Auto edition as well. What is missing is the speedometer and the voice commands for reporting hazard on a route, but they should appear later with an update.